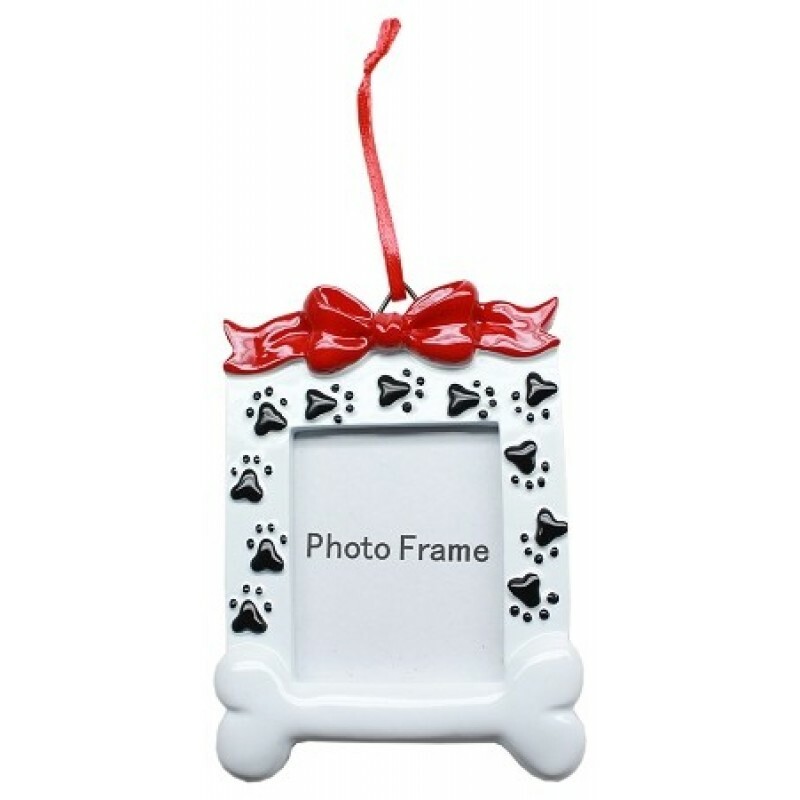 Display your little elf on the Christmas tree with this cute picture frame. 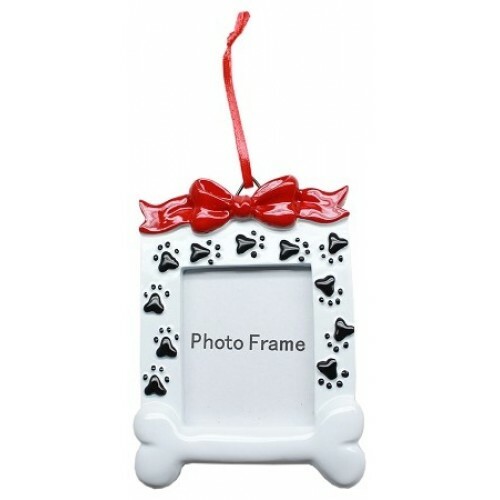 It made from durable resin for easy personalization and includes a red satin ribbon for hanging. The picture frame includes a fold-out piece allowing it to be free standing. Measures: 3" x 4"